Thanks for sharing. I grew up in Glendale and I’ve spent most of my life going to the shops in Silverlake, yet I had never seen the reservoir until I had a job down the street from it back in November. It’s beautiful and such a fun area! 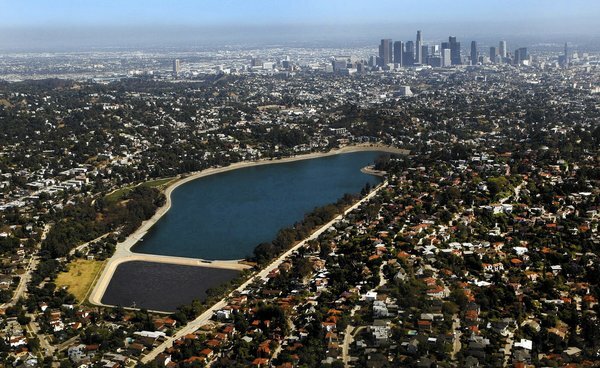 You are currently reading Silver Lake Reservoir: How An Unused Body of Water Could Become an Urban Oasis at Under the Hollywood Sign.